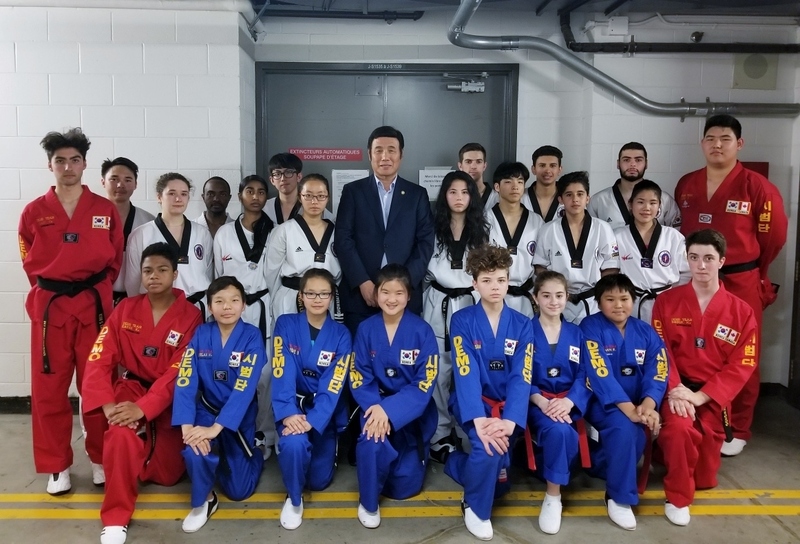 Our Kim’s Taekwondo demonstration team has shown to be the most professional stage performing demonstration team across Canada. 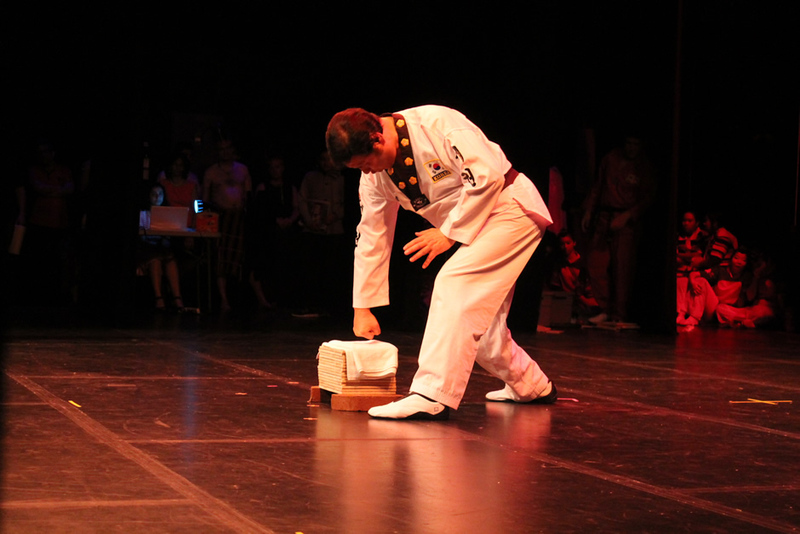 Grand Master Kim and the head instructors have worked for over a decade to create hundreds of shows performed all over Canada. 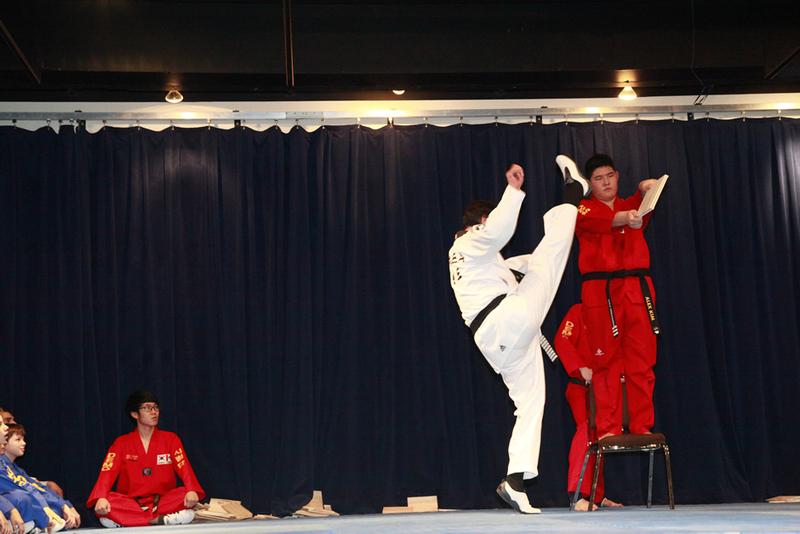 Grand master Kim has made the technical proficiency of the demo team to be the most prominent aspect of their training, students strive to achieve perfection in all components of Taekwondo. The team fosters a harmony among each other to embody the unity of a team. To deliver an impeccable performance, our demo team demonstrates technical proficiency and sophistication, perfect harmony and unity, and a prevailing mental discipline. 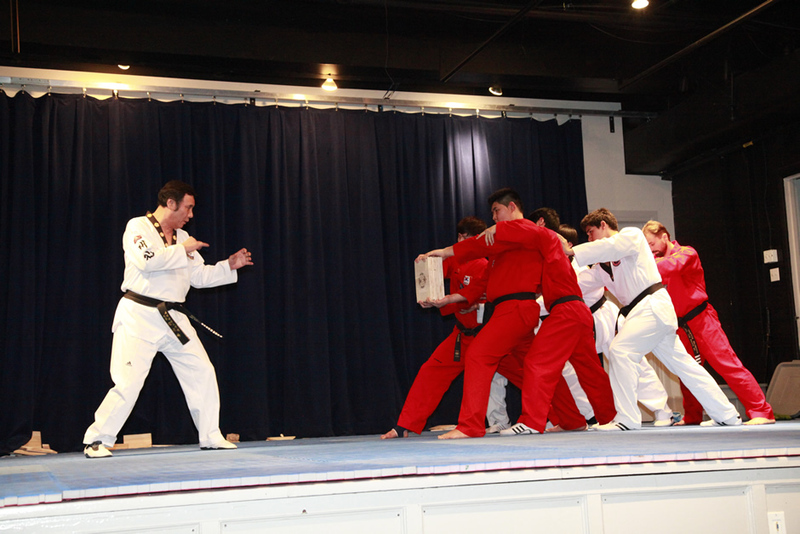 In May of 2014, our demo team performed for The Asian Heritage Society of New Brunswick at their annual Asian Heritage Fair in Miramichi and Fredericton, in view of May being Asian Heritage Month in Canada. Moreover, In 2016, our demo team performed for “Canadian fighter” by ICI TV which is one of the biggest televised martial art series in Quebec.